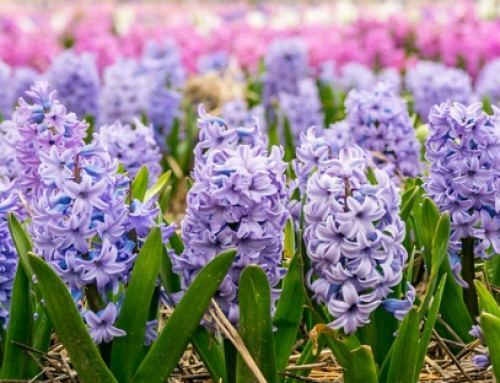 Beginning April 10, the first two weeks of the festival will feature 10 varieties of hyacinths and 17 varieties of daffodils, and include one-of-a-kind, handmade floral mosaics. 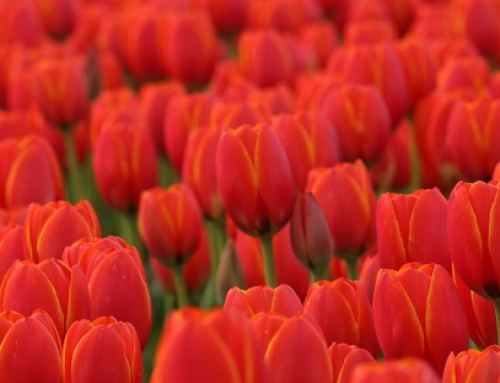 From the second weekend forward, an awe-inspiring 30 varieties of tulips will be in bloom, totalling more than 6.5 million bulbs in all the colours of the rainbow, planted in extra wide rows for easy viewing and convenient photo opportunities. 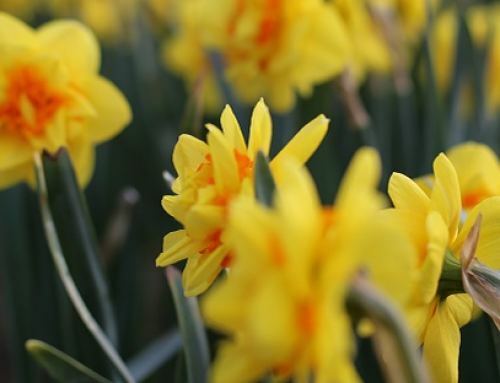 Overall, there is 20 acres of spring beauty to behold. 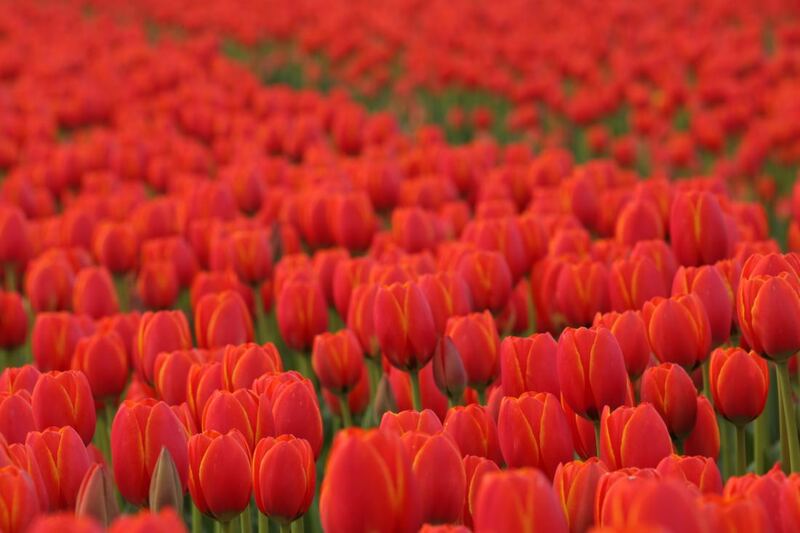 If you love taking photos —selfies, portraits of friends and family, or artistic shots — the Chilliwack Tulip Festival offers a truly spectacular environment, whether in the fields, next to the windmill and traditional Dutch bicycle, or from the festival’s famous tulip swing over the flowers. Every year the festival creates new photo-op locations on their fields, and this year is no exception with a few new surprises for visitors to discover. 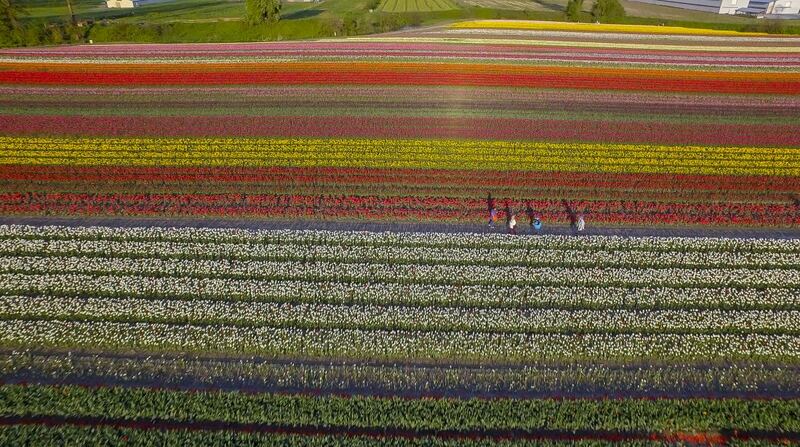 Tulips of the Valley is the operator of the Chilliwack Tulip Festival and the Chilliwack Sunflower Festival. 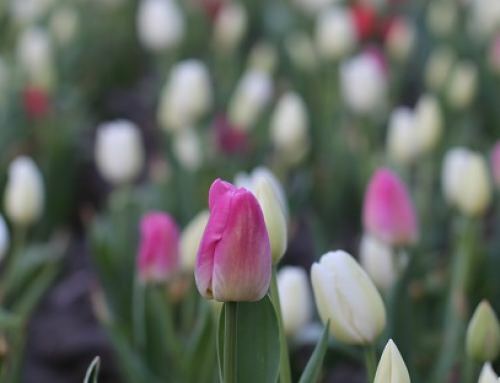 The Chilliwack Tulip Festival takes place over a four-week period, usually in April, sometimes into May, depending on the weather. The Chilliwack Sunflower Festival takes place from August 1 to September 15. Both events feature a plethora of fun and flowers for festival-goers of all ages. For more information, please visit, chilliwacktulipfest.com and chilliwacksunflowerfest.com.